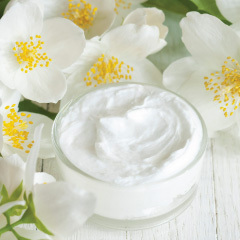 This floral favorite traveled from lush, tropical forests just to be with you! 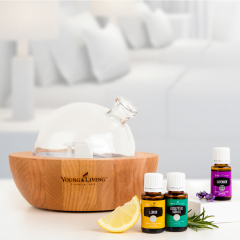 Did you know that Ylang Ylang is pronounced EE-lang EE-lang? 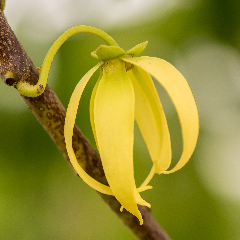 Find out other fun facts about this enchanting essential oil on this All About Ylang Ylang infographic.